Plant pathogen diagnosis is the proper identification of the biotic disease-causing agents, which is one of the most important aspects of disease control measures as well as a fundamental component of successful agriculture. 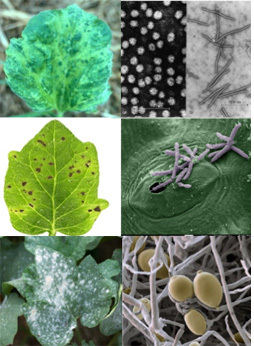 By deployment of the latest innovative technologies and advanced manufacturing techniques, Creative Diagnostics offers a broad range of ELISA kits for plant pathogen detections with high test performance characteristics to allow accurate, rapid, simple and high-throughput identification of the organism(s) that cause plant disease. Our immunological techniques based ELISA kits offer considerable advantages over traditional diagnostic methods and PCR-based techniques, the comparison is provided in Table 1. In addition, Creative Diagnostics also provides a wide range of ELISA-based rapid test strips with visible color change signal by using lateral flow devices, which are designed for on-site, robust and fast detection of plant pathogens by unskilled personnel. Portability Assays can be adapted for use in the field Demand laboratory set-up Isolating the pathogens should be done in a laboratory. Our products are suitable for a wide variety of applications include plant pathological research, plant quarantine, early detection of plant pathogens, tracking of pathogen expansion and emergence in agriculture, detecting pathogens in seeds and other propagative plant materials, and recognizing pathogens in the field for rational and timely management of the diseases, at fair prices without laboratory equipment and specialist knowledge. The diagnostics products for more plant pathogens are in development and will be soon available. We also offer or guide the production of customer-specific ELISA kits and immunological strips on request, based on our state-of-the-art technology, well-trained staff and strict quality control measures. Please feel free to contact us for the reagents or test strips against non-listed pathogens. 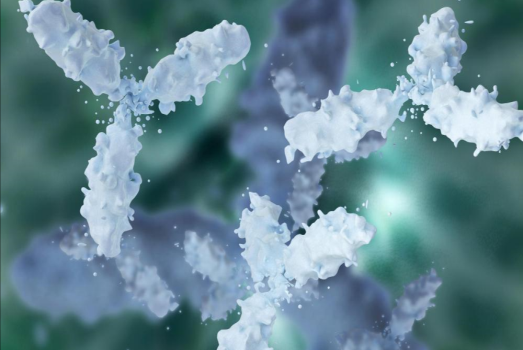 Creative Diagnostics also offers high-quality plant pathogens antibodies, which are suitable for use in ELISA or related immunoassays and can be ordered in bulk quantity. Please click the link above for more information.